The DSU Women’s Resource campus activities are meant to supplement our focus on the power of professional female mentoring. 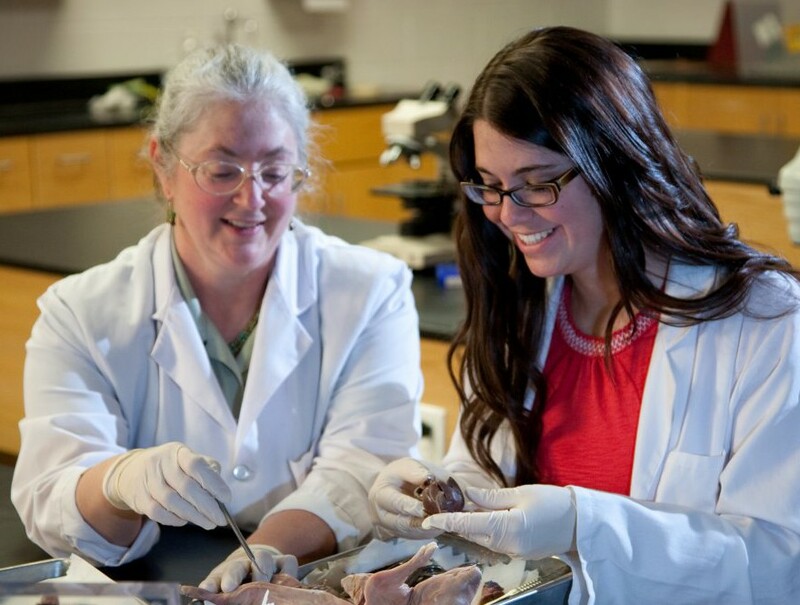 Usually distinct from peer-to-peer mentoring or having a course advisor, we encourage majoring female students to identify a female faculty or staff who can serve as role models and nurture their academic/professional success. What does it take to be an effective female faculty/staff mentor? 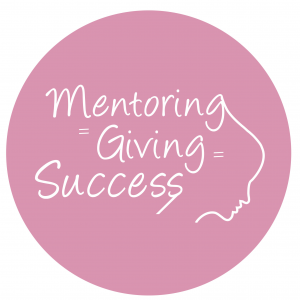 What does it take to be an effective female mentee? What are some mentoring opportunities available to you? What are some of our mentoring accomplishments? Note to female students/faculty/staff: If you'd like to share your own mentoring stories on this page, please contact us at womensresource@dixie.edu to set an appointment. Short video clips, podcasts, and texts are welcome. Thank you.